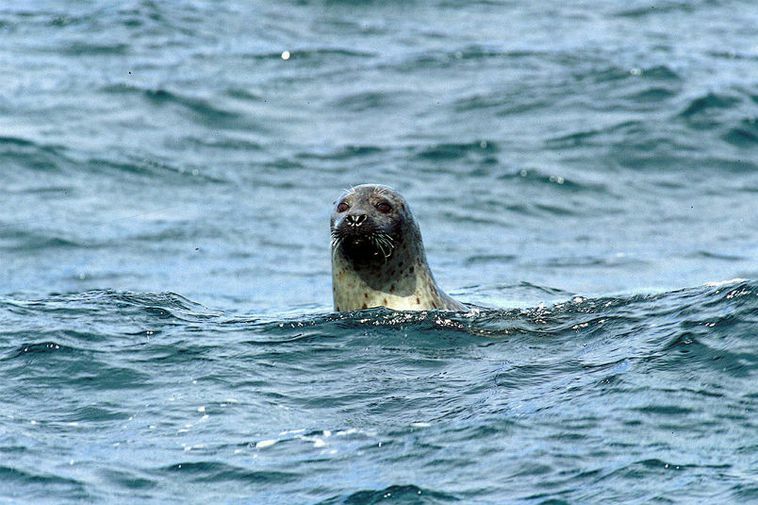 The seal population in the ocean of Iceland is on the increase. According to new figures there were 6.300 seals in the year 2017 which is an increase of 2.100 seals since the year 2012. At the same time however there is a decrease in inland seals.